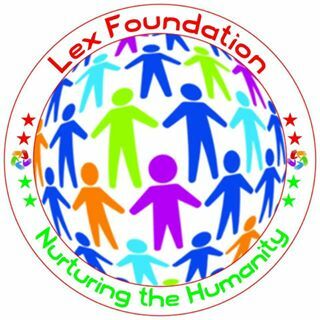 Lex Foundation is a Community Based organization, run by Volunteers and supported by Independent group of professionals across the world with the aim to Nurture the Humanity. Our vision guides our all activities. 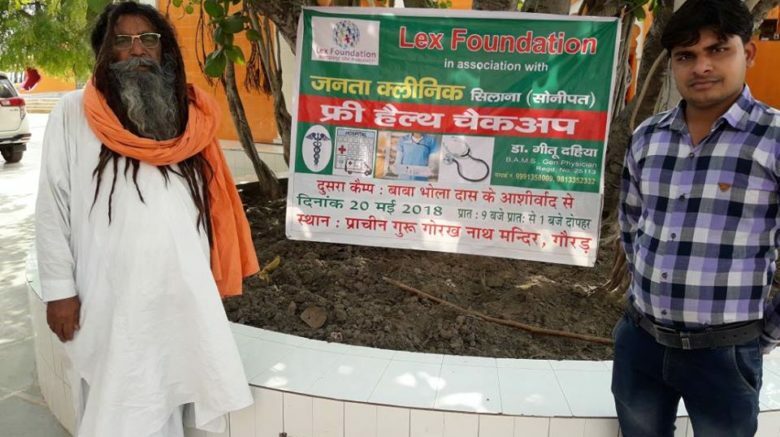 Our all activities small or big are totally committed to Human well-being. our vision is to NURTURE THE HUMANITY AND PEACE to transform the world..